If I were still in the classroom, this post would provide considerable teaching material for a unit on Dr. King. I found students are inspired by the work fo great people, including Dr. King, Rosa Parks, Harriet Tubman, etc. Hans-Georg Gadamer suggested we need images for our imaginations. These people and many others provide such images in times when we do not readily see them. Why do the good men and women die young? 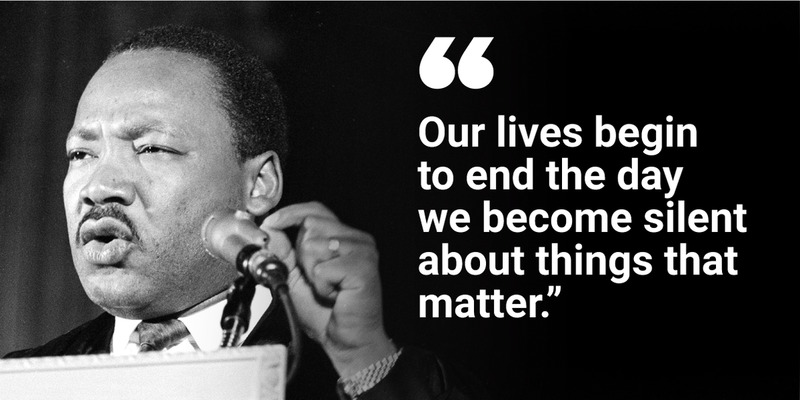 Martin Luther King Jr. knew his death was near. He stood his ground till his last day. The world knew. A man of peace was gone. King speaks out on the Vietnam War and forms the Poor People’s Campaign, designed to prod the federal government to strengthen its antipoverty efforts.